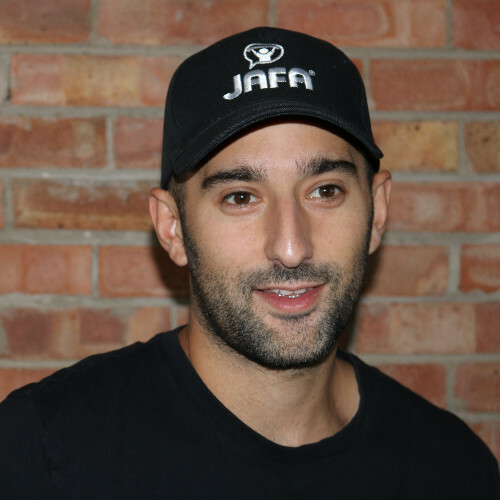 This month, Dan talks to us about his experiences as a co-founder of his football fan app – JAFA. 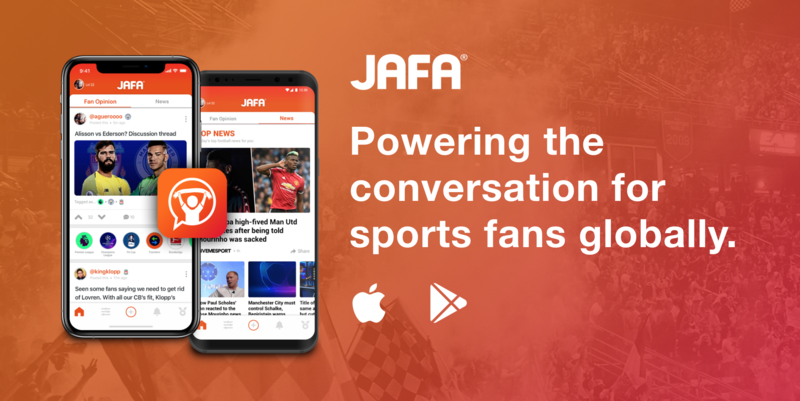 JAFA is a digital home for sports fans. Focusing on football currently, the platform allows fans to find personalised news and engage around the latest fan opinion. Furthermore, JAFA provides brands and media agencies a detailed behavioural analytics platform, allowing them to better understand and reach sports fans. This is a truly unique offering in the marketplace currently. Used by fans for free through a mobile app (available on both iOS and Android) fans are given a highly engaging experience different from anything else out there. 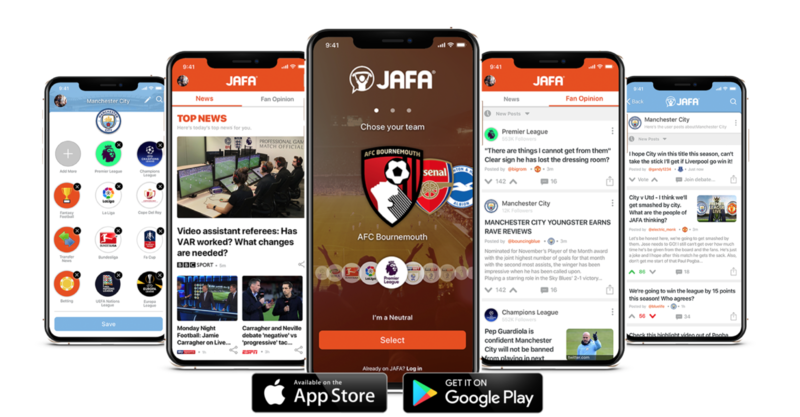 JAFA sees what users engage with and learns what they like and uses this to automatically personalise the experience to make it highly engaging and tailored. Why see things that are not relevant to you? Using our purpose-built technology, JAFA ensures sports fans are continually highly engaged. Utilising AI and advanced analytics JAFA learns and continually improves the users experience over time. Since the inception of JAFA in August 2017, we have grown rapidly. The business goals for year one were to develop and test the technology and soft-launch into the market on both app stores (iOS and Android). 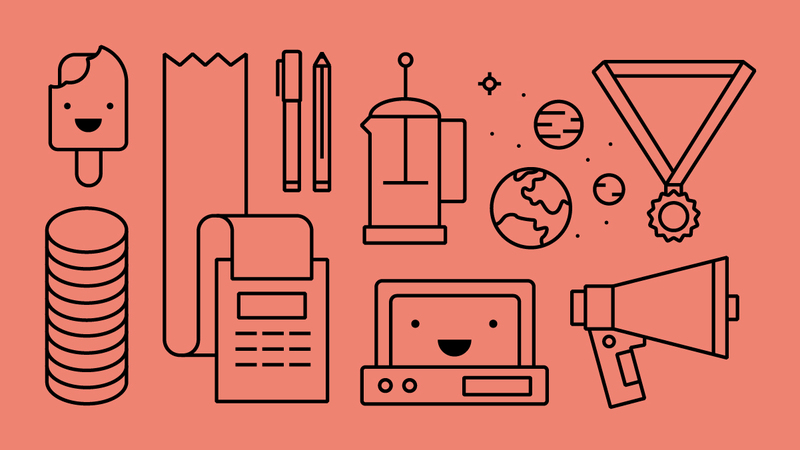 We had key team positions we wanted to fill with roles in design and marketing as well and secure some brands as customers. The entire reason for JAFA and one of the core reasons for being able to recruit so effectively is our vision. Sports fans (but football especially) is truly built on the fans. Without the fans involved, the game is not possible. At JAFA we want to give the fans back their voice. Whether this is to discuss, debate and engage with other fans or speak directly to people in the game. The current alternatives do not allow for this and somewhere along the line social media has begun housing the only public forum for this debate. However, this platform is heavily limited to truly allow fans to discuss their feelings. In years to come if we have allowed fans to have a voice again then it has been a success. We are late seed stage. Having raised investment from angels and built the technology and proved product/market fit. We have had many successes but definitely raising investment from some of the UK’s leading angels was a highlight. Their investment has made JAFA a possibility and without that, we would not have achieved any of our successes. Winning the SME National Business Awards (Most Enterprising Business 2018) was a great triumph too as well as pitching at Buckingham Palace! Are you a co-founder? If so, how have you found it? And do you have any advice for partners working alongside each other on how to make that business relationship work? Yes, co-founder. Absolutely fantastic, would highly recommend it to any sole-founders. The entrepreneurial rollercoaster is extreme at times and having people to share the highs and lows is important. Make sure that you know each other’s traits, strengths and development areas – and if possible build a co-founding team that complements each other. Is that a trick question? Ultimately, it is very, very, tough in the early days. But as the business grows and becomes more stable (and you grow a team to balance the workload across) things become more manageable. Making sure I find releases. Regular exercise through playing football and going to the gym helps. Ensuring that you build a strong support network to see you through the hard times. Yes, we did. Raising investment can be totally soul destroying. Make sure you really need it, you dedicate the time to raising it and make sure you can continue growth/traction metrics whilst these investment conversations are on-going over a 3-6 month period. The secret weapon for us is the team and technology we have for sure! This is the toughest career choice you will ever make. Make sure you are ready to invest time, money, effort into something which may never come to fruition and deal with the corporate career opportunity cost that may bring. Know your customer inside out. Know their pain points, their wants and how you can make that pain point easier. Ultimately, how much they are willing to pay for that ease. Networking is the key to everything. Don’t be scared to talk about your business idea and ask everyone for help always! Speed is everything. Getting things done quickly and correctly is important. Every day you don’t progress is time and money wasted. We are currently closing off some further EIS investment from angels before we fully launch the platform in early 2019. 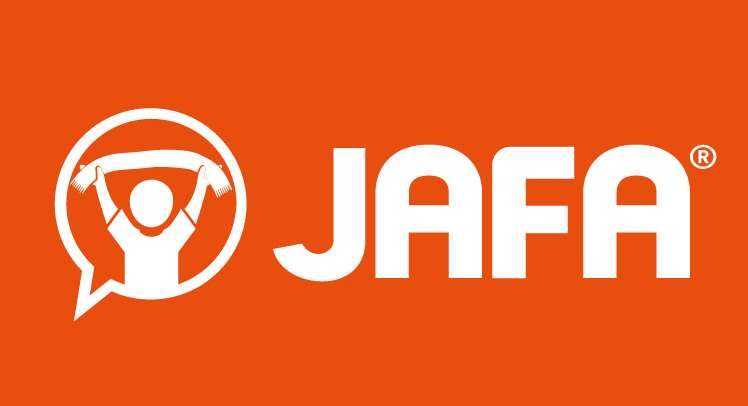 You can download JAFA for free on both app stores today!